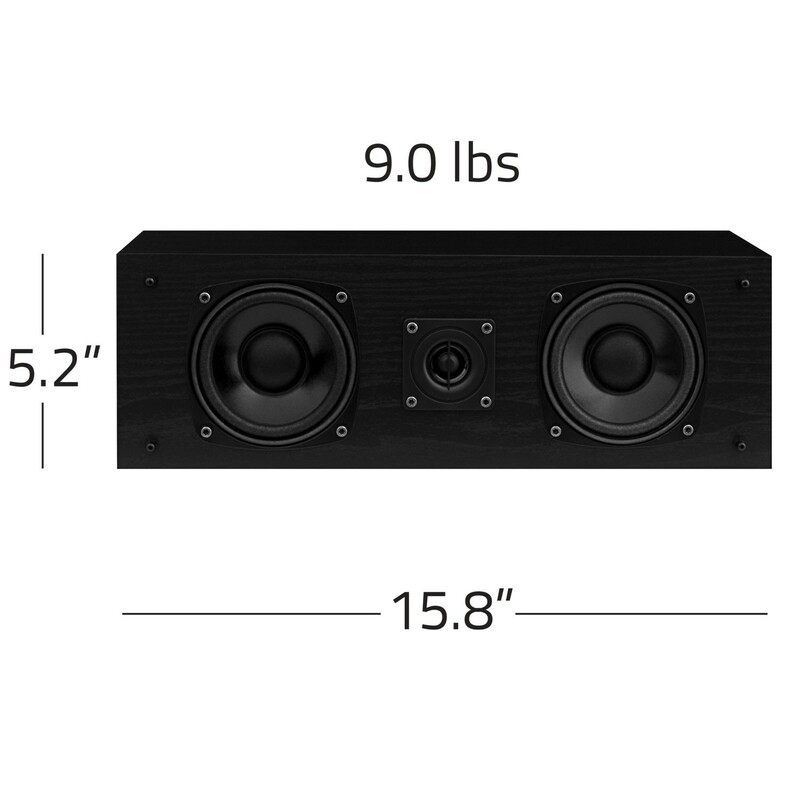 Offering serious performance in any surround sound situation, the SXC is a high definition two-way center channel speaker meant to enhance your in home audio. With top reproduction qualities in both music and dialogue, you'll feel as if you're part of the on-screen experience. Featuring superb sound radiation and rich timbre, the SXC is the perfect choice for any well balanced home theater system. 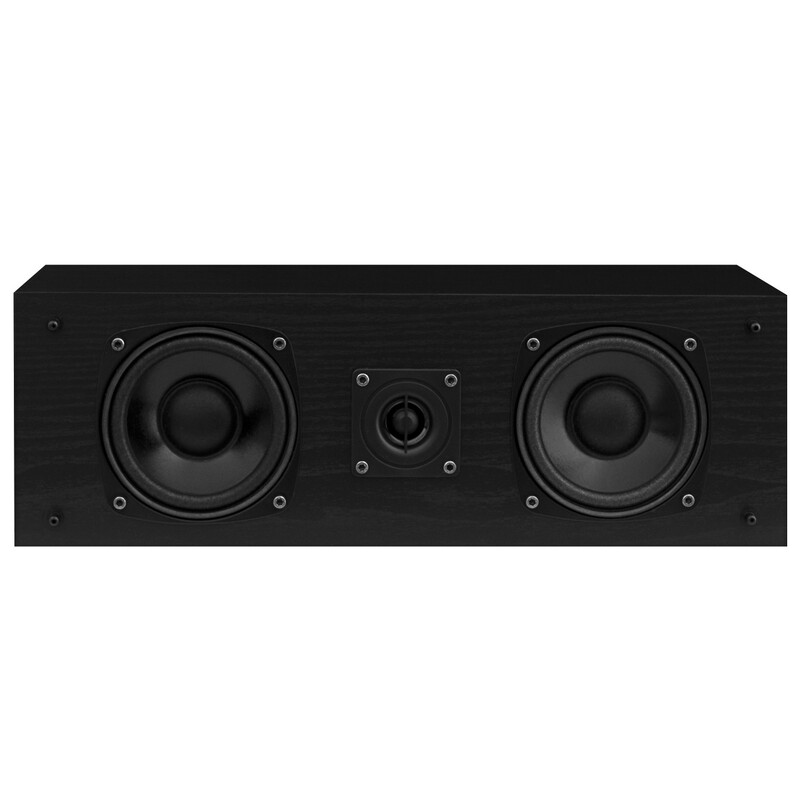 Designed to enhance the overall movie experience, the SXC center channel performs exceptionally in Dolby, DTS, and any home theater surround sound configuration. 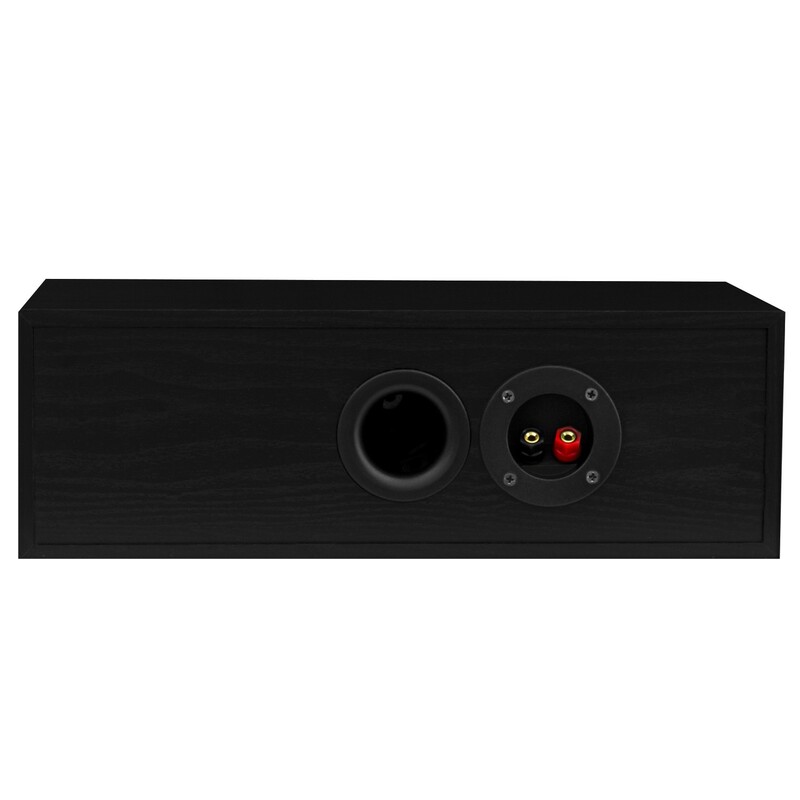 The center channel speaker is one of the most important components in a home theater setup. Mounted above or below the TV, this center channel reproduces majority of the dialogue in a movie and acts as an anchor for the soundtrack. 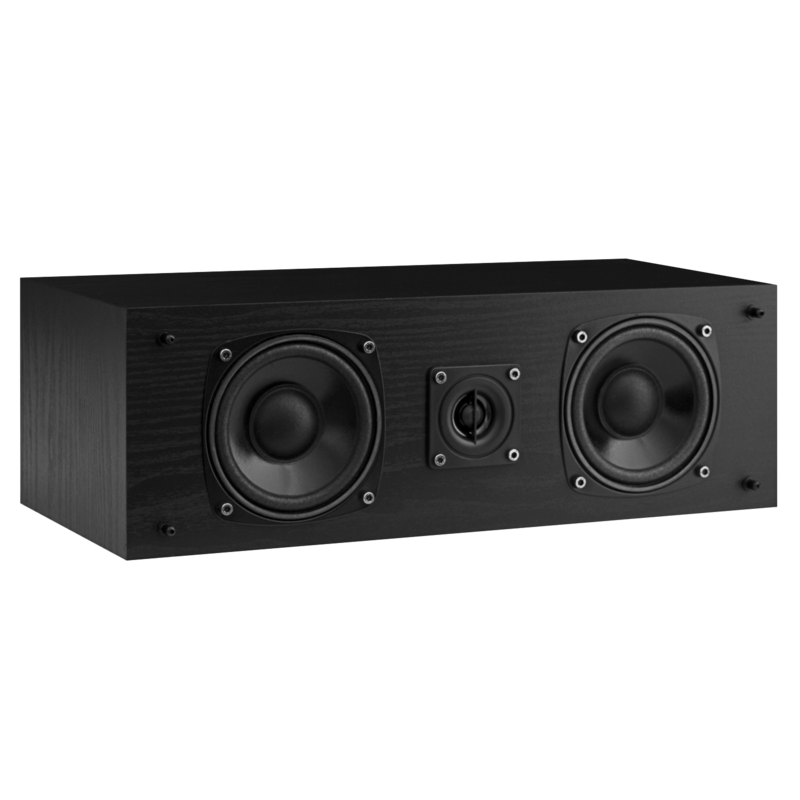 Placing you in the center of the action, from the smooth vocals of your favorite singer, to a movie’s crystal clear dialogue, the SXC is an essential addition to any surround sound system. The SXC center channel has been meticulously crafted with premium components to ensure the most natural sound is recreated. 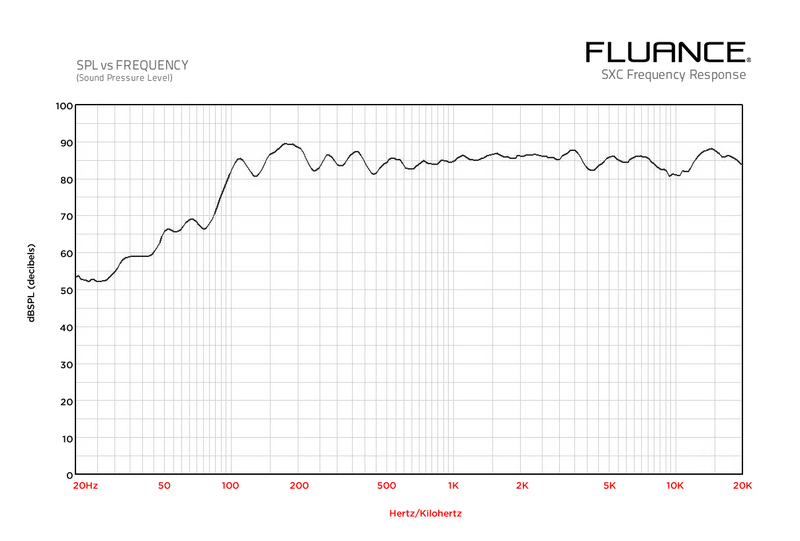 The SXC’s tweeter produces high frequencies with captivating clarity at all volume levels without distortion. 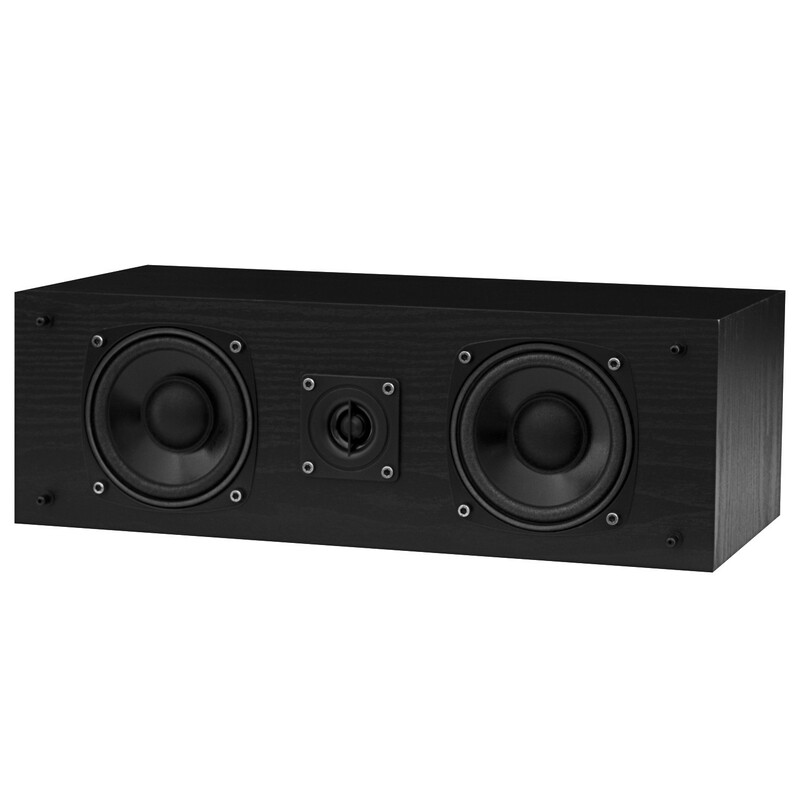 This center channel’s dual midrange drivers are essential to hearing the notes that are most easily recognized by the human ear. Vocals and speech have never filled a room so vividly, bringing the sound to life with every scene and soundtrack. 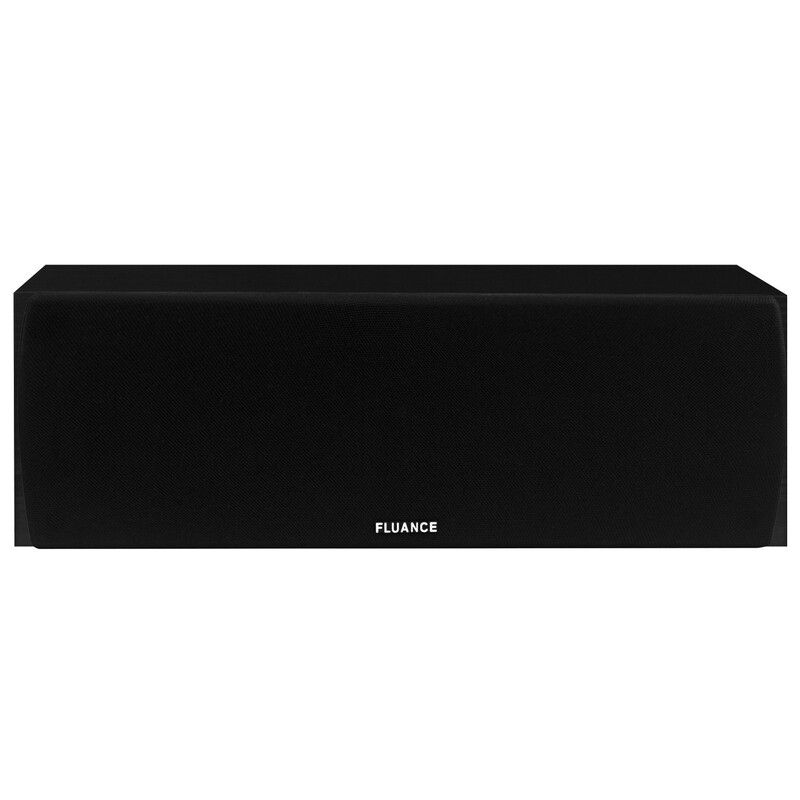 This Fluance SX Series center channel speaker has been precision-crafted with an MDF wood cabinet to ensure a natural, distortion-free sound. 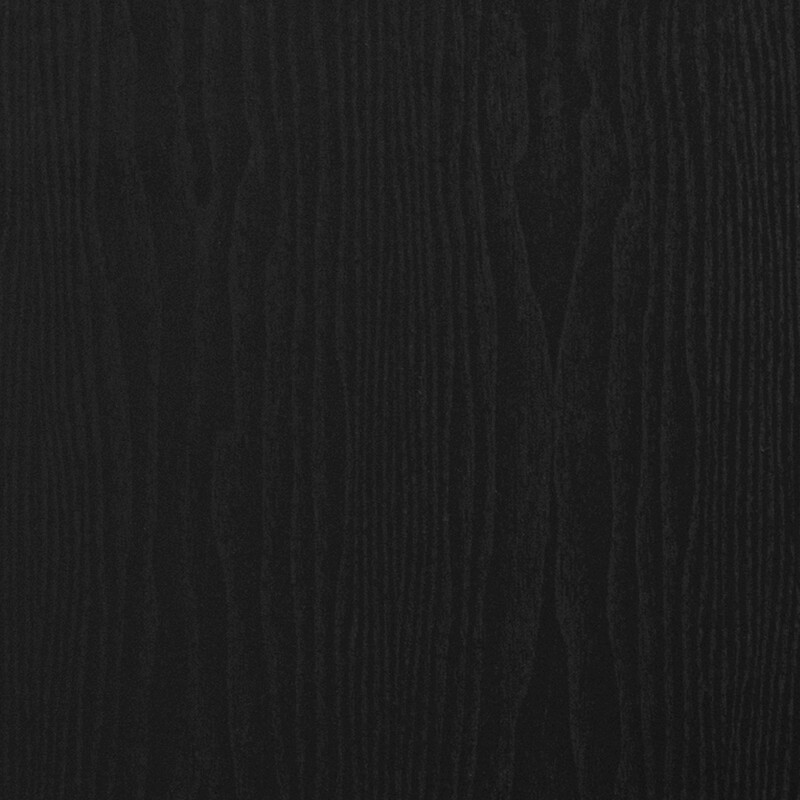 Utilizing only premium components and boasting a classic woodgrain finish, the SXC offers a pure listening experience that will harmonize perfectly with any modern living area.